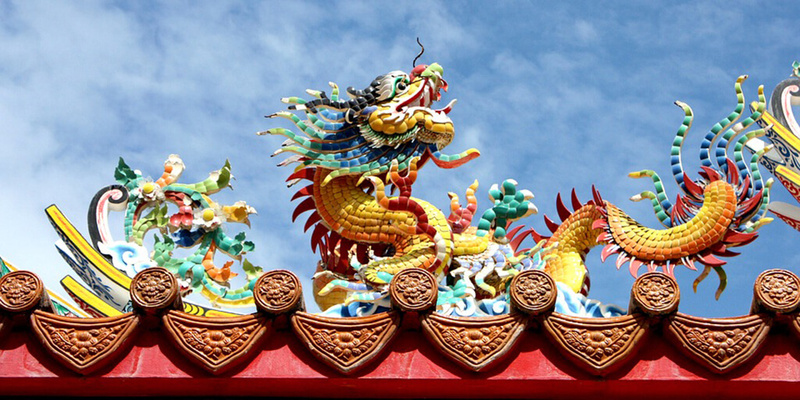 Have you ever considered selling your products in China? It may sound strange as China is the main exporter of goods on a global scale. True: goods made in China may have swamped the world, but this doesn’t mean that Chinese consumers don’t need goods from abroad, far from it. The fact is that they love Western brands, luxury goods and cosmetics. They’re also ready to pay a premium for high-end products. Fortunately, cross-border online trade makes it much easier for the Chinese consumer to shop for foreign goods. China, being a population of an enormous size and purchasing power, has quite a lot to spend online and is more than happy to do so. However, even though, there’s a lot of potential in the Far East, you may not find it straightforward to sell there. For starters, consider cultural differences and how they influence the way the Chinese consumer thinks and makes purchasing decisions. 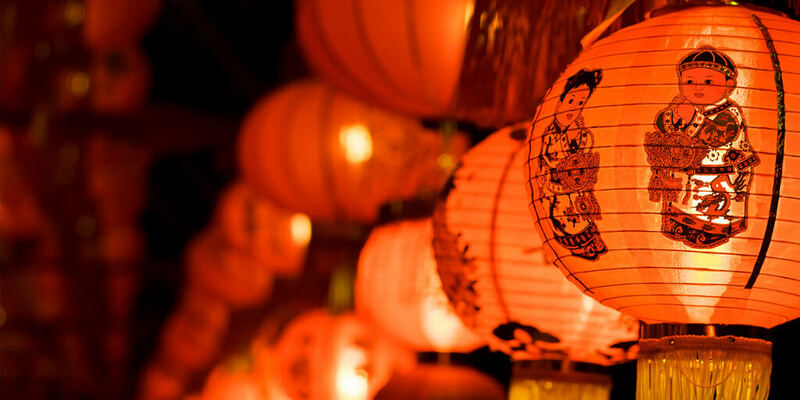 In this article, first read about the characteristics of the Chinese consumer. Second, learn how to start selling in China and what challenges you may expect. For all global ecommerce sellers: happy CNY! It’s the Chinese New Year (CNY) so why not celebrate a bit. Celebrate the fact that it’s the Year of the Pig. 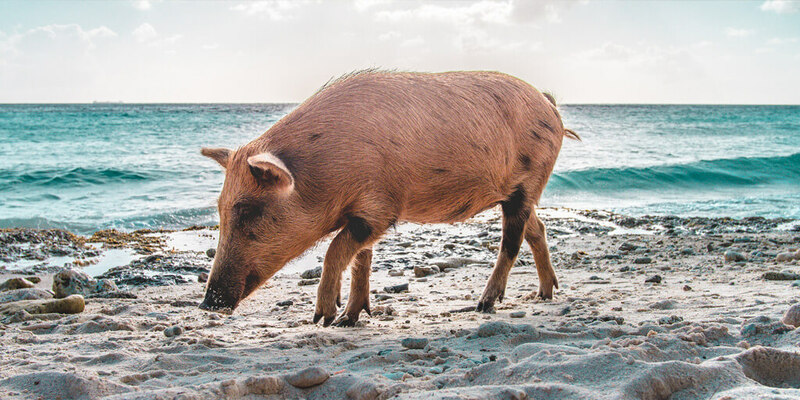 Pigs are realistic and focused creatures of action and the symbol of wealth. They work hard, but also like to enjoy life. Lucky numbers: 2, 5, 8. Lucky colors: yellow, gray and brown. Unlucky numbers: 1, 7, 9. Unlucky colors: blue and green. According to tradition and some of those who take astrology seriously, 2019 may be the most unlucky year. Trouble and danger may be lurking just round the corner. Pigs are realistic and focused creatures of action and the symbol of wealth. They work hard, but also like to enjoy life. Happy Year of the Pig! Unfortunately, we don’t have a crystal ball to know anything for sure. We don’t know, either, whether the numbers and colors above will make or break your sales deal. However, we trust that good fortune will come your way. We believe that with focused action and working smart you can make the most of good times and learn valuable lessons from the bad ones. You can also grow your online store’s revenue both domestically and internationally in a hassle-free and smart way. 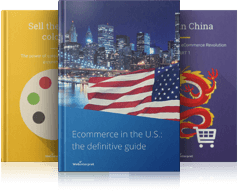 If you’re interested in comprehensive, quality data about ecommerce topics of your interest, check out our international sales reports and free guidebooks to help you grow your online sales. First of all, Chinese consumers are well-informed, inquisitive and online-shopping-literate. This means we can actually learn a lot from them. To better understand how to succeed in the different reality that is the Chinese market, you must understand the profile and needs of the local consumer. Pays attention to the price but is also brand-conscious, which stems from the importance of keeping face and social status in their local culture. Is willing to pay extra for a brand name that would raise their social status. According to research carried out by IDEO consultancy, a large number of young migrant workers whose earnings are less than 5,000 yuan (USD 830) per month will spend a month’s wages on an Apple iPhone. Is mistrustful when it comes to online payments made on various websites. Hence more trusted third-party systems, such as Alipay, are preferred. Is informed and active: takes time to research the product of interest. Social media channels and product-related comments are of greater importance than advertisements when it comes to finalising a purchasing decision. Loves brands that have a history, heritage and a strong position, such as Chanel. Is happy to try new brands, which is quite challenging for sellers seeking to win loyal customers. On the other hand, it also gives them a bigger chance of being tried out. 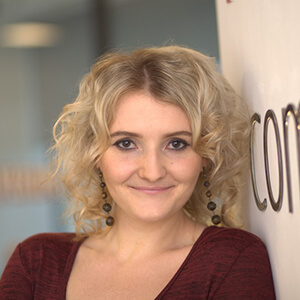 Wants personalised communication with brands via social media. Over 90% of online users have a social media account, compared to almost 70% in the US. Over 90% of online users in China have a social media account. And there are over 630 million Internet users, many of whom love expensive brands from the West. The Chinese consumer is curious about foreign brands and willing to raise social status by showing off luxury brands to the world. However, as the Chinese were exposed to radical economic change in their childhood, they are quite fickle and like to change brands. So be prepared for the fact that customer loyalty may not be their strongest suit. At the same time, bear in my mind that the willingness to change brands increases the chances of yours being given a chance as well. There are millions of Internet users in China interested in purchasing expensive brands from the West. 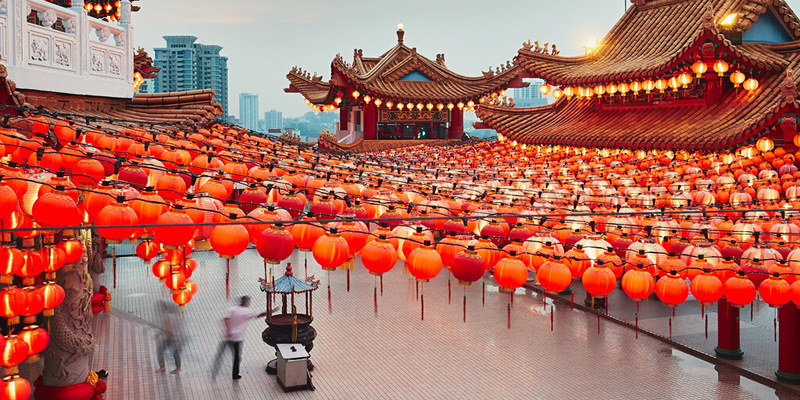 Download our FREE ebook to find out more about selling in China. Quality and authenticity appear to be the factors lacking on the Chinese consumer market. Not only are local products perceived as cheaper and of lower quality, but there’s also the problem of fake Western brands being traded in China. There’s quite a lot of distrust going on…. Additionally, distrust towards official information increases the importance of peer reviews when it comes to purchasing decisions. The number of likes and dislikes of the product on social media platforms is of crucial significance, even more than in the West. Hence, your presence on local social media platforms, such as WeChat or Sina Weibo, is essential. As mentioned thus far, the Chinese love Western luxury products to show off their social status. So if you have something luxurious in store, it may be a good idea to put it on the shelves of your (future) Chinese store. But it’s not only about luxury. In fact, many run-of-the-mill items are in demand too, especially if there is a great deal of distrust towards the local production. In 2008, contaminated milk powder and infant formula left hundreds of thousands of children sick and brought about a few deaths. You can imagine the shift in the perception of milk and other baby products in China. … even today maternity and infant care merchandise tends to imported from the West. This in turn drives Cross Border Trade on Tmall, an ecommerce platform run by Alibaba. According to the Tmall Global survey, the types of products from abroad that entry-level consumers were most keen on are fashion, baby and maternity products, cosmetics, consumer electronics, food and nutritional supplements. How to start selling in China? The question of how to set up a business abroad is a complex topic. On top of studying the local culture and business practices, you must focus on the more practical side of selling items internationally. There are platforms, e.g. YDX, offering Western products to Chinese consumers via their websites and apps. Such platforms will help you with marketing, logistics and testing the market before you make too much investment and effort. Building your own store in China is a relatively cost-effective enterprise, which may be a good starting point. It is also advisable to go for an extra option, e.g. a WeChat store, as WeChat has around 650 million active users (statista.com, 2015). 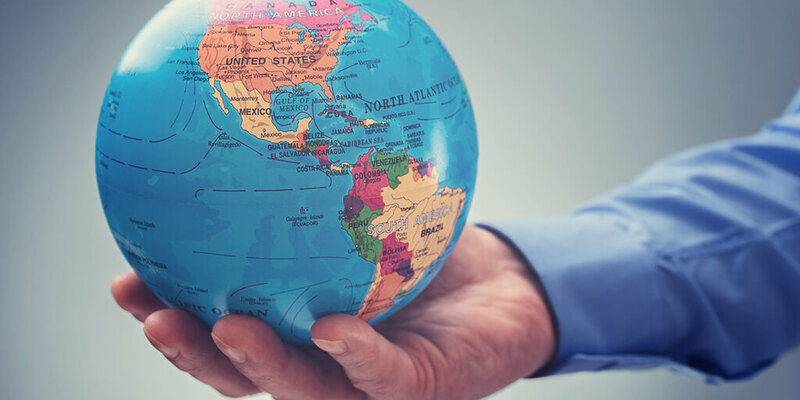 On top of studying the local culture and business practices, don’t forget to focus on the more practical side of selling items internationally. How to go about setting up your online store? Have customer support operating via email, phone and live chat, 7 days a week for 16 hours per day. Ensure that returns are managed locally even when you ship directly from your country of origin. If you’ve been successful with your local Chinese shop, you can also test opening a Tmall shop (Tmall is an ecommerce platform run by Alibaba). Other certifications required in the case of particular product categories. Chinese consumers seem to be well ahead compared to the rest of the world, and it could be us learning from them, not the other way round. Those who have already established their businesses and online shops in China may consider themselves very lucky. For not only are they present on the world’s toughest market of today, but have also made an investment in tomorrow. Those who haven’t started selling in China yet are encouraged to give it some thought, depending on what they have on offer and their ability and willingness to overcome the various challenges bound up with this venture. 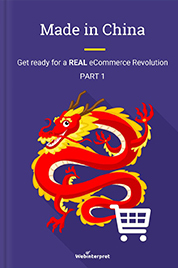 If sellers figure out how to meet the needs of the demanding Chinese buyer and can establish consumer trust with high quality and authenticity, they increase their chances of a true ecommerce success. This may require a great deal of work, though, since Chinese brands are getting better and better in terms of quality and product safety. The sales potential, however, makes it worth considering such huge opportunities before they are grabbed by the competitors. Start selling online in China now! 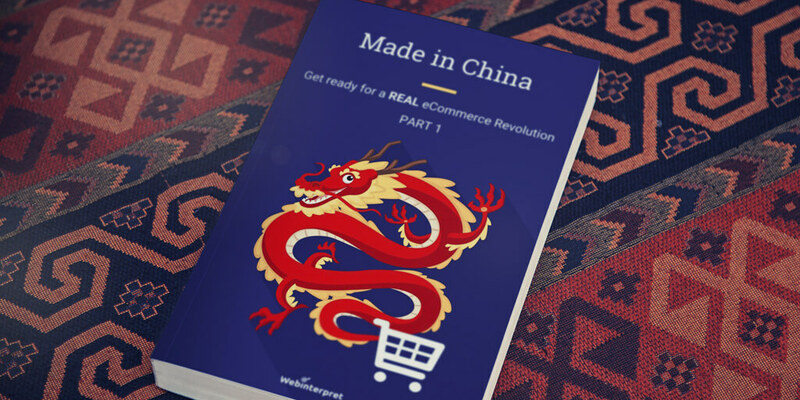 Download our FREE ebook “Made in China: Get ready for a REAL ecommerce revolution”.